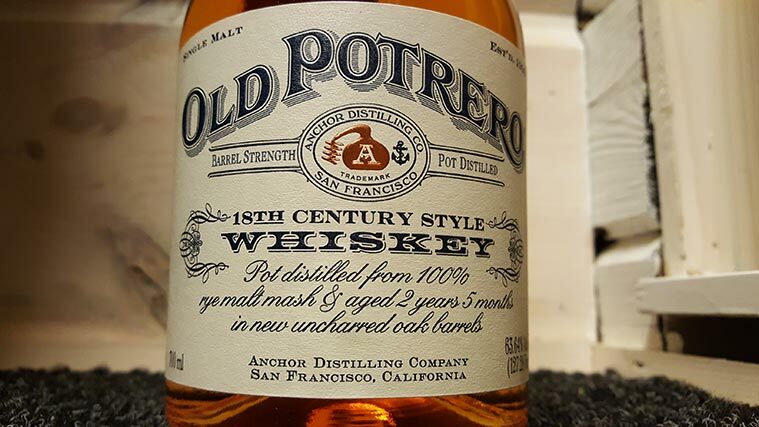 Old Potrero is an American rye whiskey brand by Anchor Distilling Co (renamed Hotaling & Co. in 2018) located at Potrero Hill, San Francisco. Their 18th Century Style Rye Whiskey is something that I’ve been dying to try ever since I heard about this weirdo. Yes, this dram is as weird as it can get when thinking about eccentric products in the whisky business. Little bit about Anchor Distilling history: established in 1993 by Fritz Maytag who sparked the craft beer movement when purchasing Anchor Brewing in 1965. Fritz Maytag retired in 2010 and sold Anchor Distilling Company to Tony Foglio and Berry Bros. & Rudd. Since Anchor Brewing Company was sold in 2017, Anchor Distilling relinquished its “Anchor” trademark usage. Hotaling & Co. is the new company name. Old Potrero 18th is cask strength, matured in uncharred new oak under 3 years and made from 100% malted rye grain. Not many distilleries do that because it is a tough job cleaning your pots after using the thick malted rye mash. Finnish Kyrö distillery, famous for its Napue gin, has single malt rye as part of their portfolio. This Old Potrero 18th Century Style Rye in question was aged 2 years and 5 months and bottled at whopping 63.6% ABV. It was a special release as part of La Maison du Whisky’s 60th Anniversary celebrations. I tried to think of a movie set on 18th century, describing this extraordinary American rye whiskey. This is not Rob Roy or Barry Lyndon, or even The Last of the Mohicans. This is like The Mission. Anchor Distilling has been a major factor in rebooting the rye whiskey enthusiasm. With products like Old Potrero, Fritz Maytag and his crew have been protecting rye whiskey from the state of being completely forgotten. 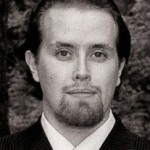 Like the eighteenth century Spanish Jesuits in The Mission, trying to protect a remote South American tribe in danger. Anchor Distilling’s first batches of whiskey went into barrels in 1994. After that they’ve been producing three different 100% malted rye whiskeys under Fritz’s conductance and guidance. Check out my tasting notes below. Nose: Starts with unripe mangos and hints of sugary rye notes. Touch of honey and tropical fruits, with grassy and herbal tones. Taste: That popping and sizzling pepper feels great, with very acid and dry, yet very sweet oaky rye dominating. I love this taste, even though it’s unusual. Hints of honey and fruity botes. Adding water brings up the tropical fruit notes even more, and makes it uber sugary. And sweet oak rises too. Finish: Long, spicy and dry rye bread. Not so rich but man I love it. Gets crispy with addition of water. And more fruity, just like the palate. Balance: Extraordinary and intense rye whiskey. 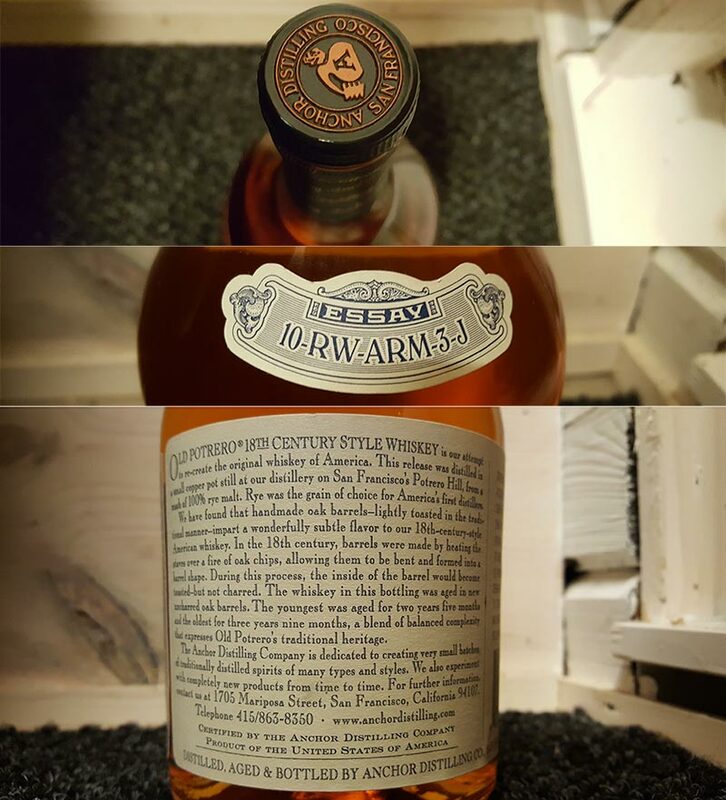 It’s stuff like this that reminds you of why you fell in love with whiskey in the first place. Weird but fun, and a tasty character. I prefer this one neat but beware – it needs experience and probably some messed up taste buds to like it without water. Addition of water makes the fruity and sugary sweetness, so it’s a win win situation either way!